As the presidential election season heats up, marijuana comedian and actor Tommy Chong says he’s backing Vermont Senator Bernie Sanders for president. Chong went on record recently in a Rolling Stone interview and in videos about his support for Bernie Sanders. If you recognize that Tommy Chong has been a marijuana media icon and freedom fighter for four decades, you understand why his choice for president matters so much to the cannabis community. Chong himself was a victim of the drug war, when the feds did a sting on him because he was retailing glass inhalation accessories. They came after his family too. Of course, he handled it well, emerging from federal prison stronger and more radical than ever. 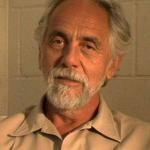 The reason Tommy Chong backs Bernie Sanders instead of Donald Trump or Hillary Clinton is obvious. Of all the major candidates still viable in the 2016 presidential contest, Bernie Sanders is the only one who backs full federal decriminalization of marijuana. The Republicans of course all oppose legalizing or even moderating federal marijuana laws. 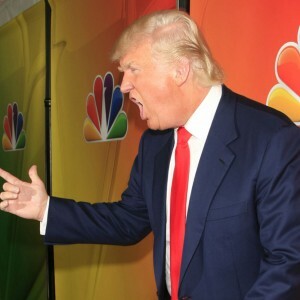 Some GOP presidential candidates say that if they become president, they’ll quickly move to attack Colorado, Washington, Oregon and other states where recreational cannabis and medical marijuana are legally grown, possessed, and sold in accordance with state law. Sanders has long been out front about supporting the legalization of medical and recreational marijuana. 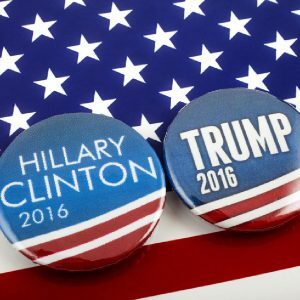 In recent debates with Hillary Clinton and during campaign events, he points out that bankers and other white collar criminals who broke laws and created nationwide financial scandals didn’t do even a day of jail time or get a criminal record, but tens of thousands of people caught with marijuana did. Sanders notes that 48% of all federal inmates are in jail for drug-related offenses, while only 2.9% of federal inmates are imprisoned for homicide, aggravated assault, and kidnapping. Sanders has also said that he believes cigarettes are more harmful to society than marijuana, and that marijuana decriminalization is a no brainer. Hillary Clinton opposes decriminalization of medical and recreational marijuana. She won’t even admit that marijuana has medical value. Some of us believe the millions of dollars in campaign contributions and other funding Hillary Clinton receives from the pharmaceutical industry influences her marijuana policies and views. Sanders is a “democratic socialist” whose policies are the most progressive and game-changing of any major presidential candidate. He’s the only presidential candidate who hasn’t taken corporate bribes disguised as campaign contributions. Along with decriminalizing marijuana, his campaign emphasizes police and prison reform, holding the wealthy accountable for corporate crimes, shifting the tax burden towards those who can most afford to pay taxes, clean air and water, free college and universal health care, and an end to the incessant wars that America always seems to be fighting. 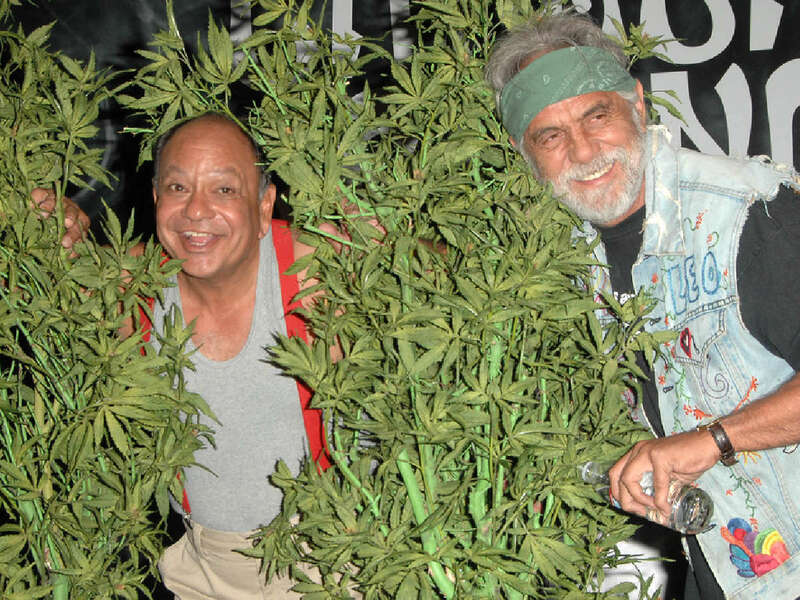 In the meantime, Tommy Chong is battling cancer, and campaigning for Bernie Sanders. Other than Green Party candidate Jill Stein, Bernie Sanders is the only presidential candidate friendly to the marijuana growing and using community. That’s why many marijuana growers and users are backing Sanders and contributing to his presidential campaign.